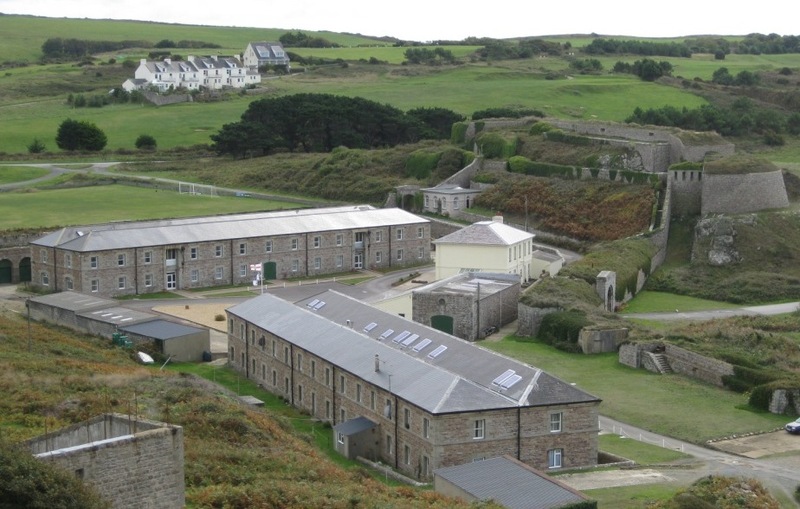 Albert Chambers is located within the privately owned Arsenal situated to the north of the island adjacent to Braye Bay. 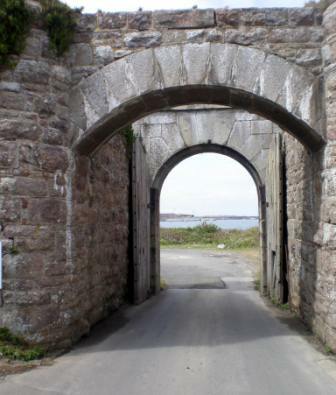 With the stunning backdrop of Fort Albert to the North and Mount Hale Battery to the South this unique walled estate is steeped in Island history. 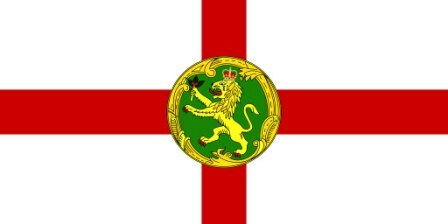 to store and supply armaments to the Island's many British military fortifications. The apartments are spread over two floors with some enjoying sea views towards Braye Harbour. These converted 1 and 2 bedroom apartments are individually configured and have been fully refurbished with fitted kitchens and bathrooms and are available on short term tenancy agreement. Services expected for modern living are in place and the estate is overseen by a management company. We recommend early viewing, especially if you want to secure those sought after sea views. Commercial office areas available within Albert Chambers suitable to be adapted to meet the needs of your business allowing full flexibility to suit occupancy and function. There are two adjacent areas available, each of approx 130m2 which could be isolated for individual use, or linked for additional office space or for other commercial needs. In addition, there are two units suitable for small offices of 62m2 each.